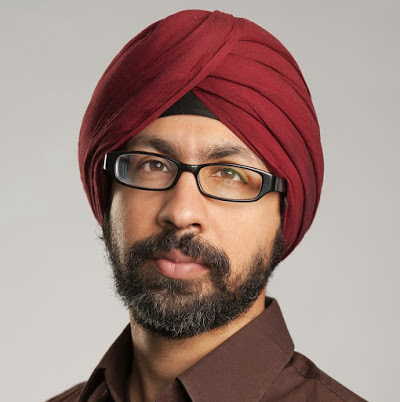 Former Googler Punit Soni has left Silicon Valley to join Bangalore-based e-commerce company Flipkart as its Chief Product Officer according to The Business Insider. This is an interesting development since Soni has left a high-profile job at Google to join Flipkart, another high-profile company, whose valuation is over $10 billion. Flipkart raised $700 million in its latest round of funding in December 2014. The e-commerce space in India is pretty competitive with Flipkart, Amazon and Snapdeal duking it out and trying to capture the market. Soni joined Google in 2007 and worked on Google news and archives for 2 years. And from 2009 he worked in Google’s mobile division and rose up to become VP of Product, Motorola Mobility according to his LinkedIn profile. But, given Soni’s strong, hands-on experience in the mobile space at Google – could it be that mobile will be one of his top focus at Flipkart? Mobile is a key factor in giving a competitive edge to any e-commerce company in India. If Flipkart wants to snag the top spot then the mobile piece becomes pretty crucial. It will be interesting to see what Soni brings to the table at Flipkart. You can read Soni’s post on why he is joining Flipkart and NYT’s post on Soni joining Flipkart.